If we get our way, you’ll meet plenty of Libyan children in the coming days, but I can’t think of a better child to begin with than little Munam. You’ve heard these stories, you know what we do and why we do it. An almost painfully cute little cherub with cheeks you just want to gnaw on, a malformed heart, a tearful mother leaning against a silent, defeated father, and then in a matter of hours everything is turned upside down—a life saved. A new beginning for the story. But Munam’s story is about much more than a family’s new beginning—he represents the beginning for an entire town! 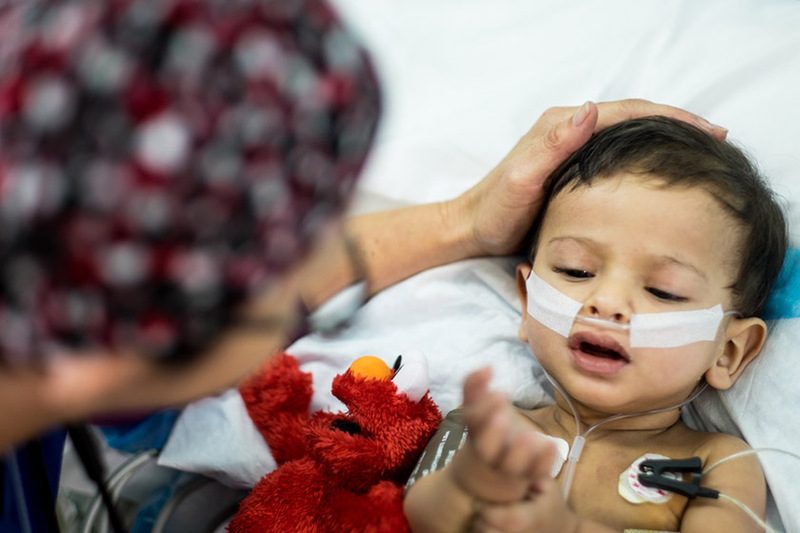 Doctors and politicians, journalists and janitors all crammed into the surgical wing to cheer this little boy on, the first open heart surgery patient in their city’s entire history. Consider that. In human history, no one had ever had their heart mended in this part of the world. No adults, kids, not anyone. This is probably why Munam was such a little rockstar on that first scouting mission in his town. Camera crews were everywhere and the Libyan Minister of Health, a surgeon, personally assisted in putting Munam’s life threatening heart problem to an end. So today we celebrate the ends and beginnings you’re making possible in Libya. For this family, it’s the end of sleepless nights and the hopelessness of an impossibly sick child. 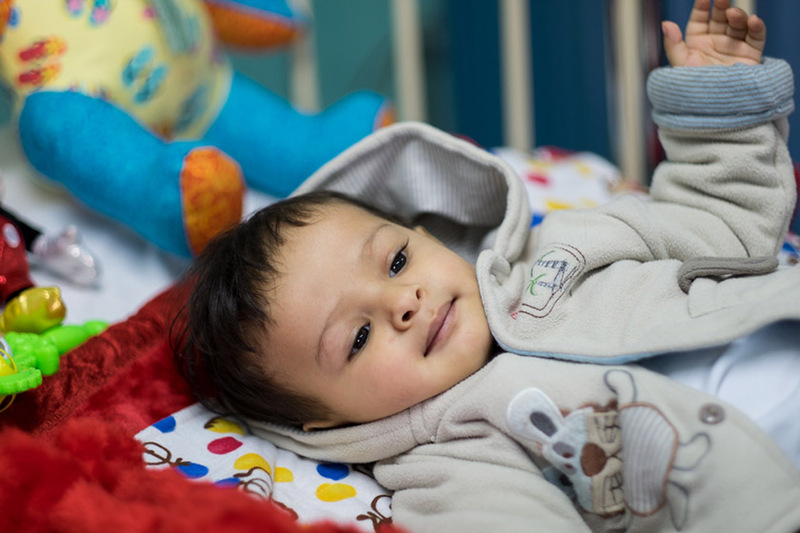 For this Libyan town, it’s the end of exporting sick children, unable to serve their own. It’s the beginning of a work that will save hundreds, perhaps even thousands of children. But most importantly, it’s the end of Munam’s life-threatening heart problem. The end. And this end is where his story begins.